Ruaidhri goes back to the future and revives Denvir his Street Samurai for another Shadowrun, this time in Berlin! 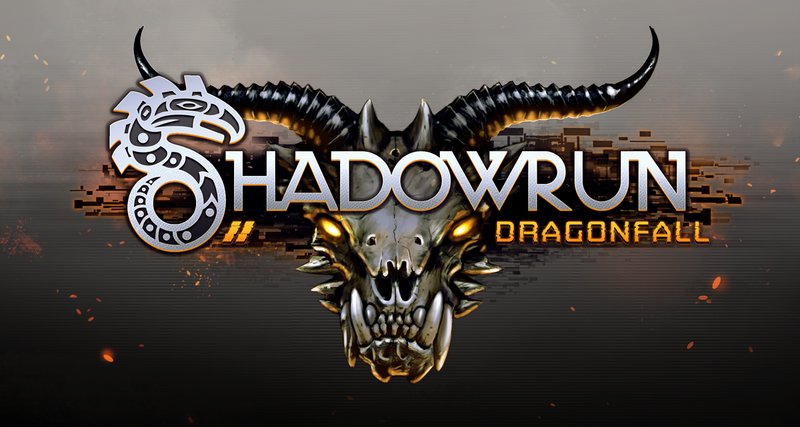 Does this stand alone DLC add anything to the already great Shadowrun RPG from last year? or is it just more of the same? 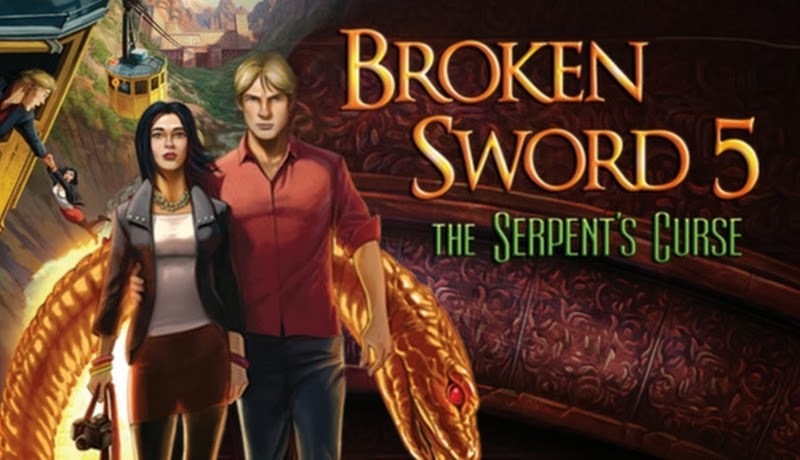 Ruaidhri breaks out his old magnifying glass to tackle new ‘Point and Click’ puzzle game Broken Sword 5: The Serpent’s Curse. Ruaidhri breaks out his water colours and falls in love with Bloodstroke: A John Woo Game on iOS. With films like Hard Target and Hard Boiled under his belt, is this a better John Woo game than Stranglehold? 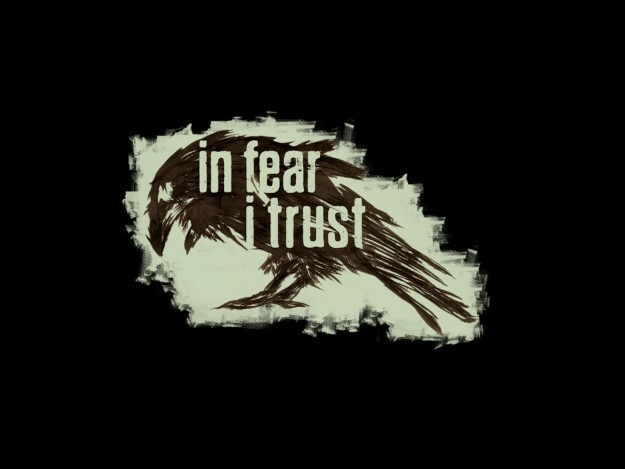 Ruaidhri creeps himself rotten in this wonderful psychological thriller out now on iOS devices. 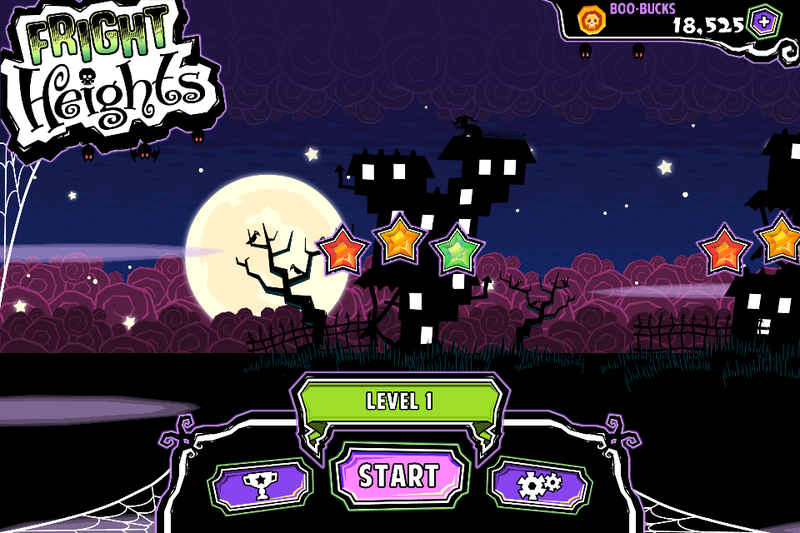 Callum straps on his scaredy face to deal with this scarey iOS puzzler out now on the App Store. 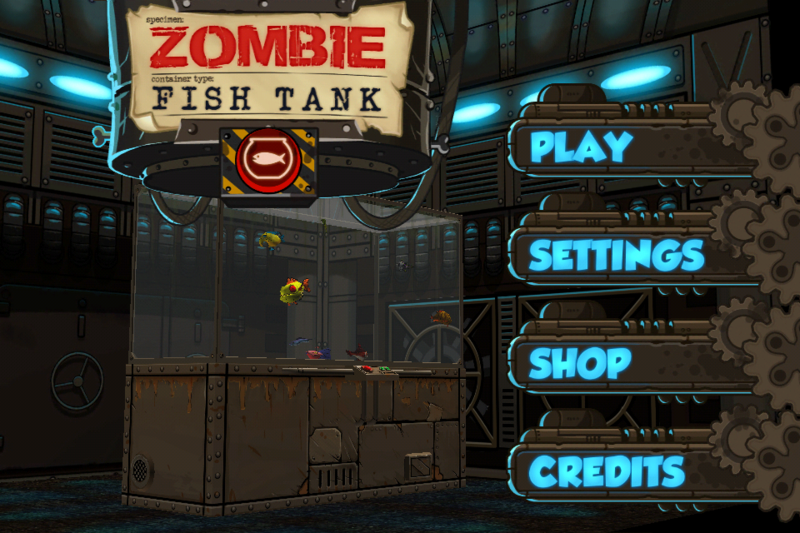 Jonas reminisces about games of old whilst reviewing the insane iOS game Mega Dead Pixel. 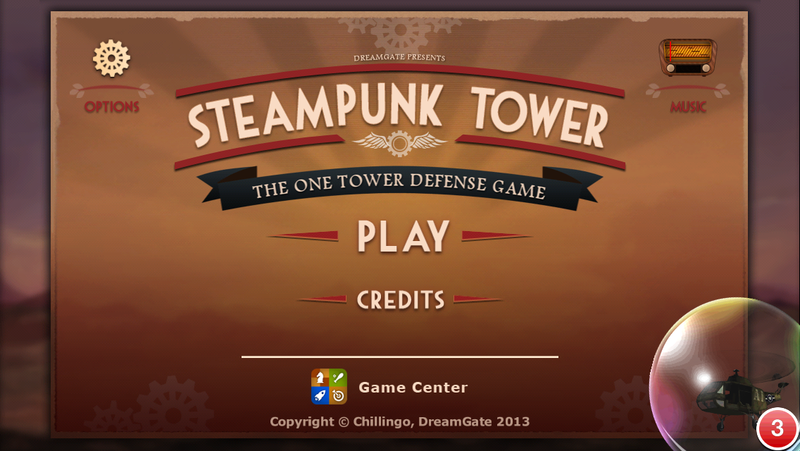 Jonas slips on his flying goggles, top hat and brass cuff-links to try out new steampunk tower defence game on iOS: Steampunk Tower. 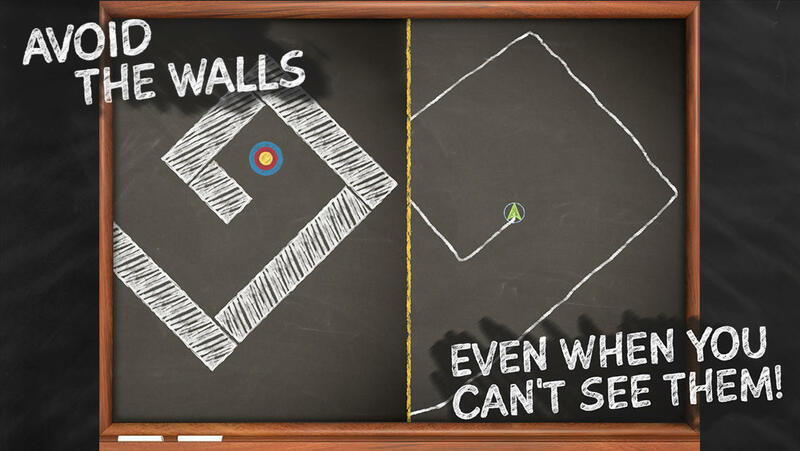 Can you reach a goal in one movement without being able to see the walls? Jonas takes on this latest iOS puzzler, Impossible Line, to see whether the challenge is worth it. 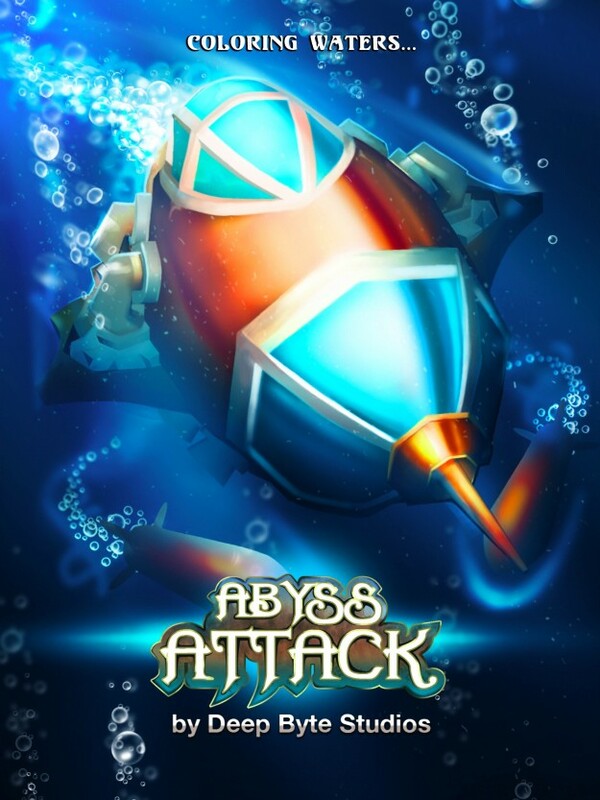 Ruaidhri plunges to the depths of the ocean to see if this bullet hell ‘shmup’ is deep enough to keep a gamer entertained or is it just too shallow? 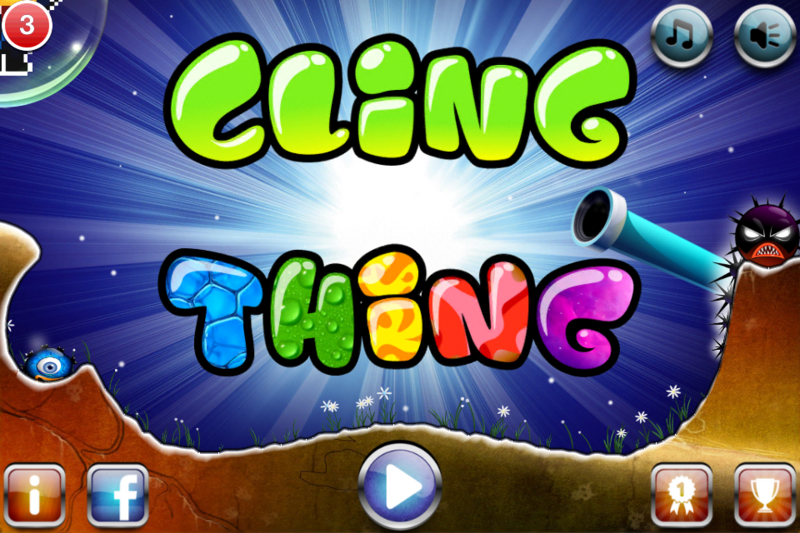 Never one to shy away from a mobile freemium game, Vin delves in head first into Chillingos’ latest offering. But does it stand up against the plethora of titles of the same ilk on the platform? What do you get if you cross a pig with a bird? Some kind of weird flying pig creature. Possibly with a beak. But I digress. 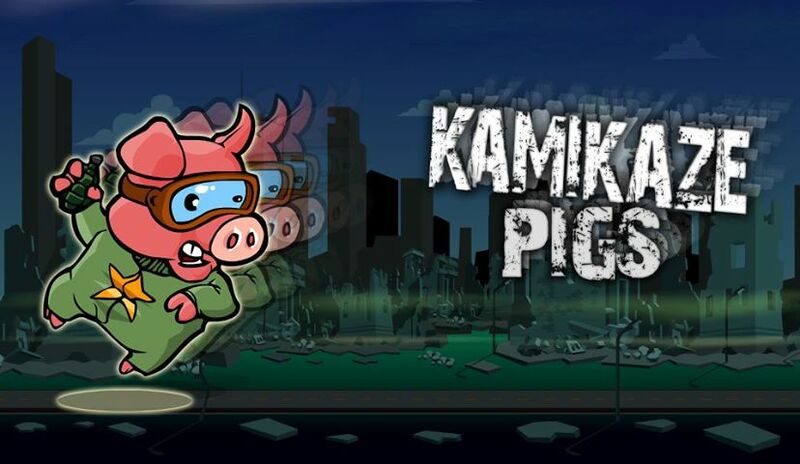 What you actually get is Kamikaze Pigs, the latest ‘Destruction Game’ from Chillingo and Mostrogames! 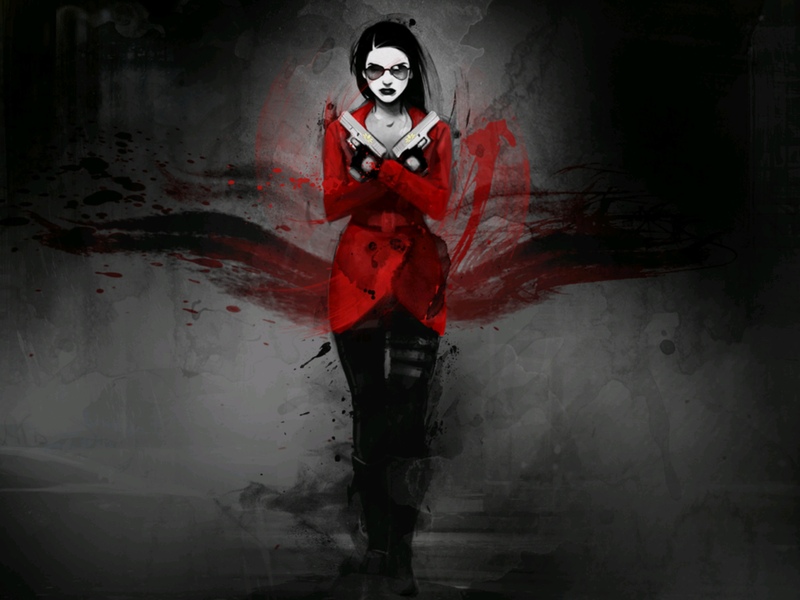 Diablo meets Tim Burton with some Danny Elfman style soundtrack, what’s not to love? Ruaidhri reviews Skyrock Games iOS Action RPG Gloomy Hollow. Callum tackles Cling Thing in this iOS review. Should you cling to this thing or shake off the game like a bit of sticky tape stuck on your finger? An ugly bird, a weird looking dog, a creepy train driver and a name that is far too much like Bridget Jones, is this puzzle game worth your time or should you keep heading down the line? 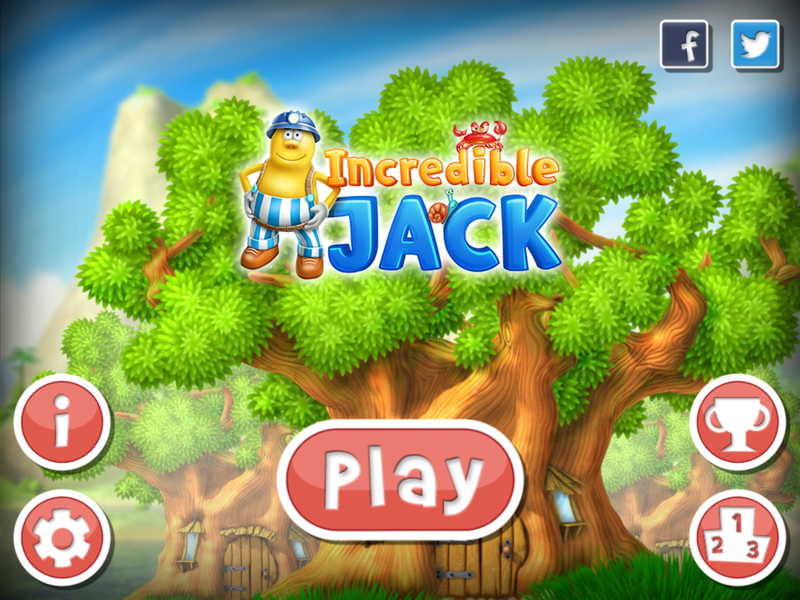 Is Incredible Jack incredible? Or will it leave the player wanting more? After infecting hoards of land-based beings for centuries, the zombie virus finally makes the transition to under the sea. Callum finds out if this makes for a good iOS game. 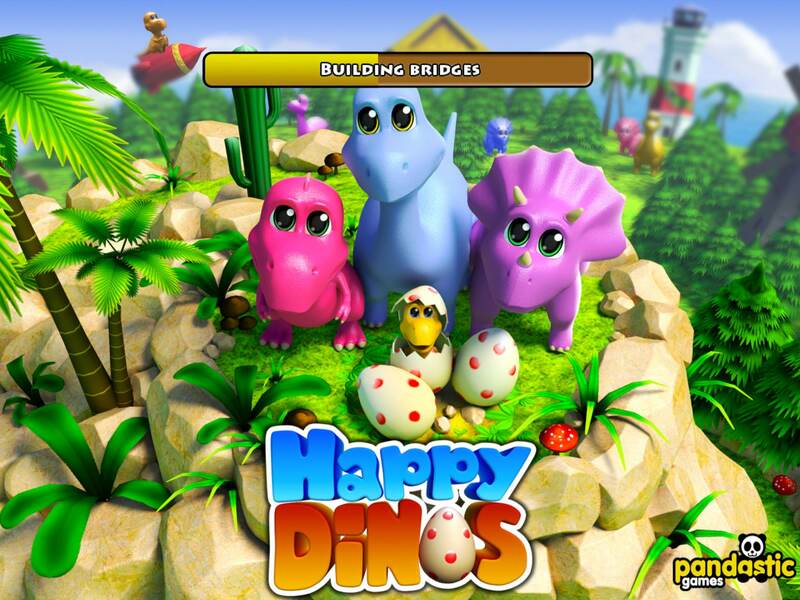 Vin tackles an iOS game that takes many familiar traits from others games but melds them together wonderfully. 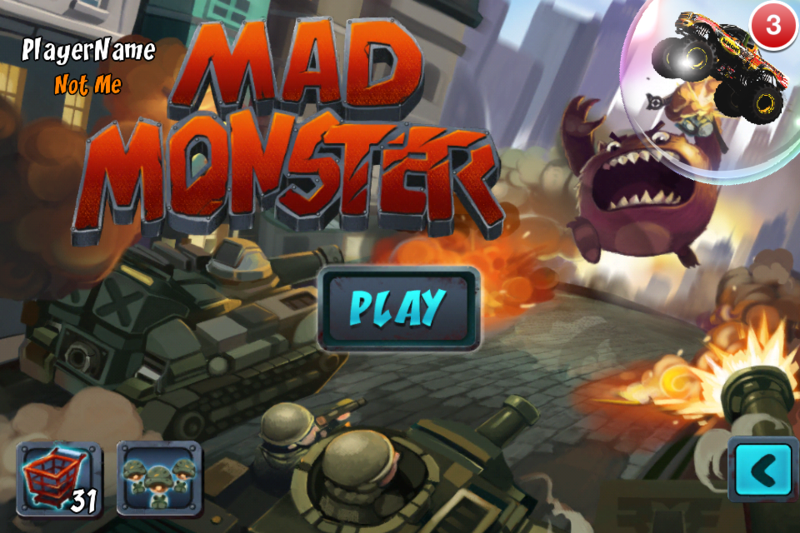 Callum tackles Madmonster, the latest game published by iOS giants Chillingo. Will you be mad not to play it? The best games are often the ones that are easy to pick up but hard to master. 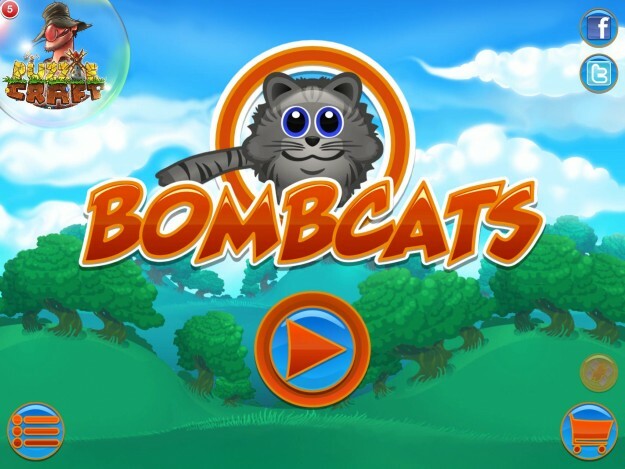 It allows gamers of all skill levels to play and enjoy but also rewards those willing to put the time and effort into mastering the gameplay. 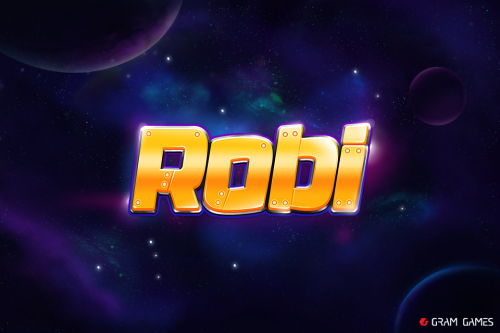 Robi: Cosmic Saviour takes this concept and nails it, creating an addictively simply game with enough complexity to encourage strategic play.